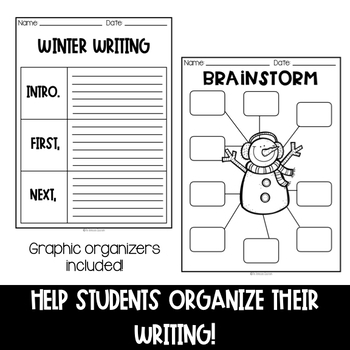 Have you set up your work on writing center, but now you need some new things to go in it? Are you looking for a seasonal center that is both engaging and eye-catching? This writing center is perfect for your primary classroom! Everything you need to set up a fun, rigorous writing center is right here in one product. ⭐10 photo-prompt cards. 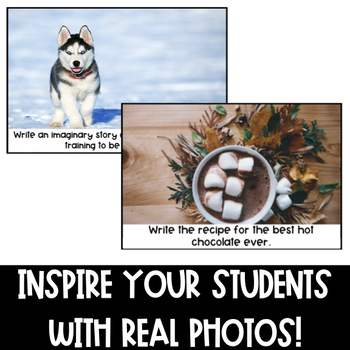 Stock photos were used on each prompt card to give a real-world illustration of the topic! ⭐A brainstorming graphic organizer that encourages the kiddos to think about things they know how to do...in case they don't love the prompts! ⭐A writing graphic organizer for students to gather their thoughts once they have chosen a topic! 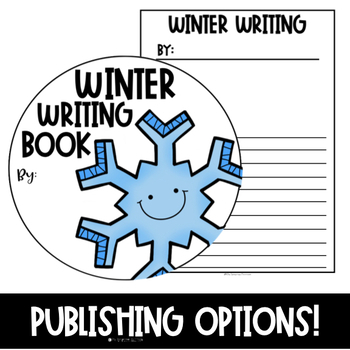 ⭐A publishing book with writing pages and a front cover (color and black and white) if you prefer to publish that way! 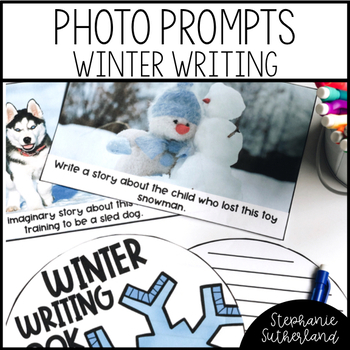 Get your students writing...and loving every second of it with this awesome classroom center activity! Psst...If you love this product, don't forget to leave some feedback to help future buyers, and follow my store!